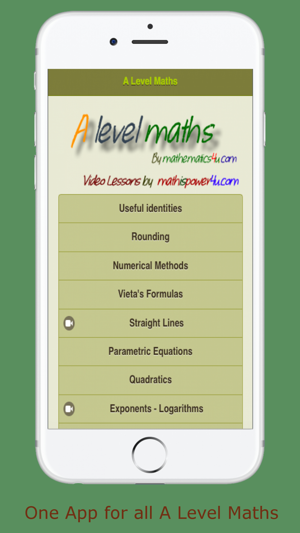 A revision guide app, with video lessons and many calculators and solvers and it’s 100% free, No in-app purchases, No advertisements. 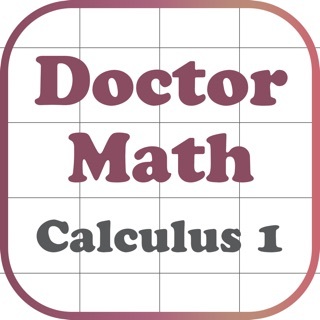 This app is intended for A Level Mathematics and other math educational programs of the same level as well. 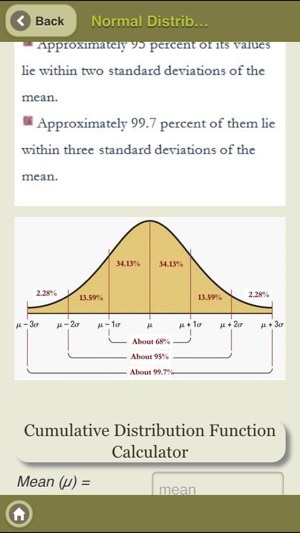 This app intends to help students understand the main math topics of their syllabuses. It is used by thousands of students every day. 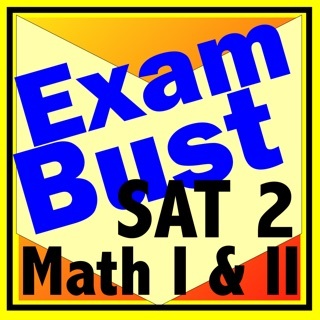 This app covers many topics of the modules C1, C2, C3, C4, FP1, FP2 ,FP3, S1, S2, S3 and M1. 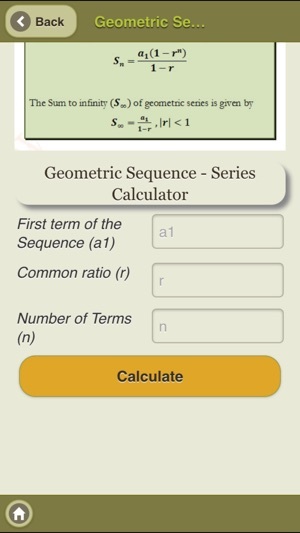 Arithmetic Sequences and Series with a Calculator. 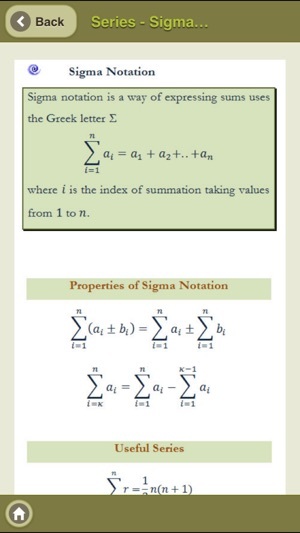 Geometric Sequences and Series with a Calculator. Combination, Permutation and Arrangements Calculator. We provide updates periodically to improve the performance and the functionality of the app. No data or Wi-Fi connection required apart from video lessons. 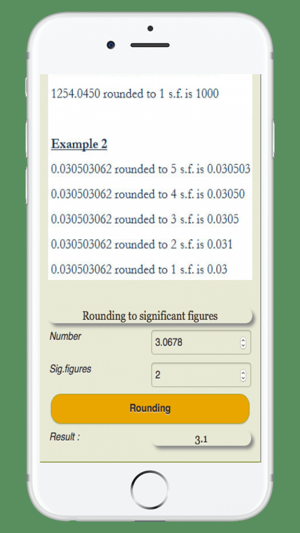 In spite of the most careful checking, we cannot accept liability for the correctness, completeness and up-to-dateness of this app. 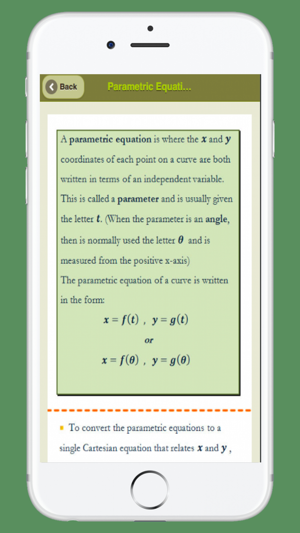 We do not accept liability in particular for any damage or consequences caused by direct or indirect use of the content of the app.The revision material may not cover all areas necessary for any particular examination or examination body. 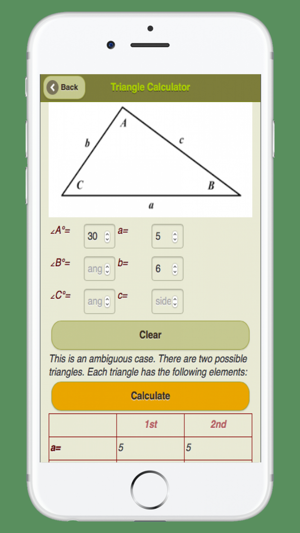 This app has been developed independently of any educational organization and is in no way endorsed by any educational organization. 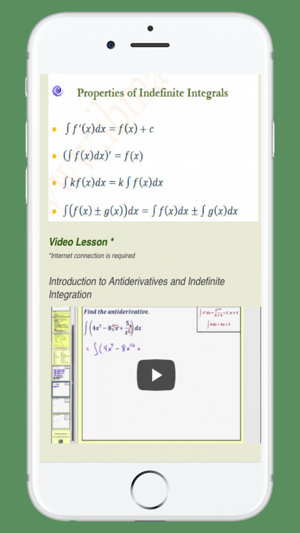 Content contained (apart from the video lessons) on this app is intellectual property of ©ibmaths4u.com and may not be copied, reproduced, distributed or displayed without ©ibmaths4u.com ‘s express written permission. 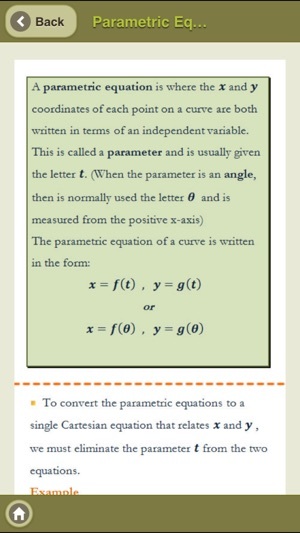 ©2018 ibmaths4u.com.